It’s believed corporate advisory company Gresham has contacted potential buyers in recent weeks, testing their appetite for the asset which operates 13 cattle stations across Queensland and Northern Territory covering 5.8 million hectares as well as the Wainui feedlot on the Darling Downs in southern Queensland. The $440 million company started exploring it’s options in May last year with it’s owners, the Foster family, and their co-investor, London-based listed agribusiness firm MP Evans Group, cooperating in the sale process. However, NAPCO was withdrawn from sale in November after failing to attract an acceptable price. But sources said interest in the well-run company was such that an auction could now be reactivated. NAPCO was established in 1877 with the purchase of Alexandria Station in the Northern Territory. It generated $12.3 million in positive operating cash flow in 2012, up from $5.3 million the previous year, largely due to a decrease in cattle purchases. While NAPCO has recorded $306 million in overall property plant and equipment on its books as well as 197,000 cattle, market sources said it was difficult to value the company given the uncertainty around earnings. 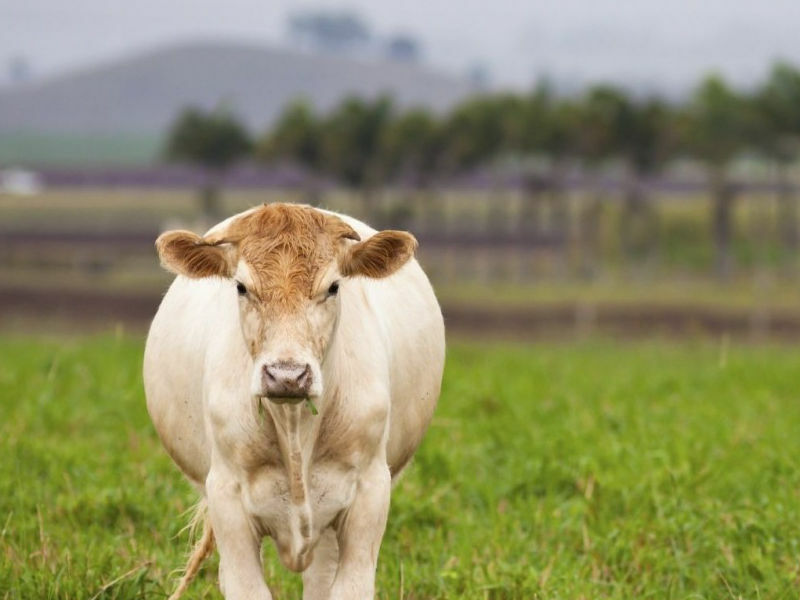 London-based private equity firm Terra Firma, the majority owner of cattle producer Consolidated Pastoral, is viewed as a prospective acquirer while others point to Australian Agricultural Company and Laguna Bay Pastoral Company. Sovereign wealth funds such as Chine INvestment Corporation, have also shown interest in agricultural investments in Australia.